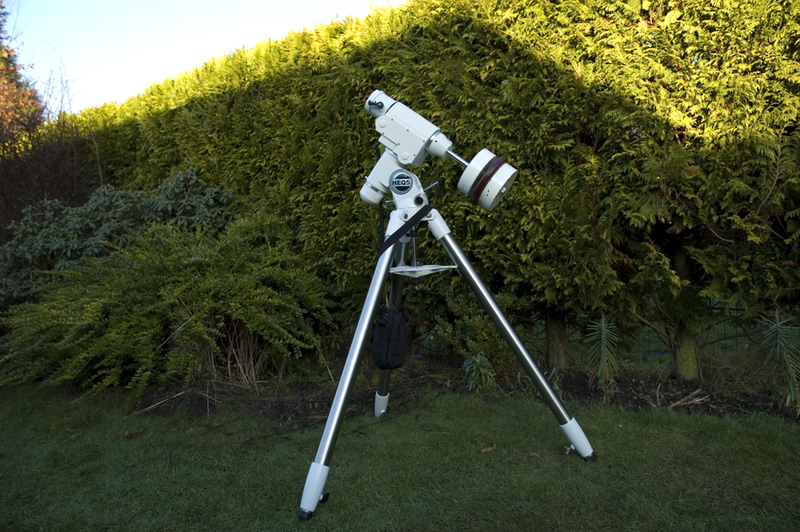 Skywatcher Explorer-200PDS / 8" f/5 Newtonian with 2" 1:10 Crayford focuser and Celestron 9 x 50 finder scope. 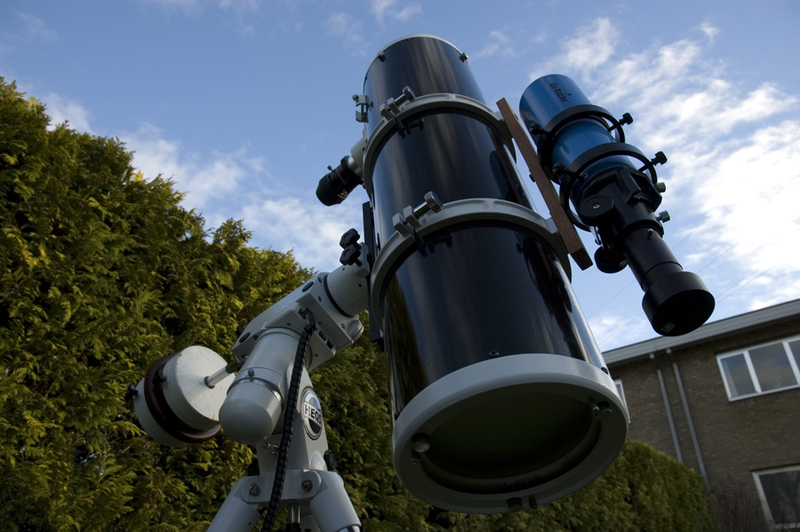 Skywatcher HEQ5 Pro equatorial mount with Synscan v3.27 hand controller. 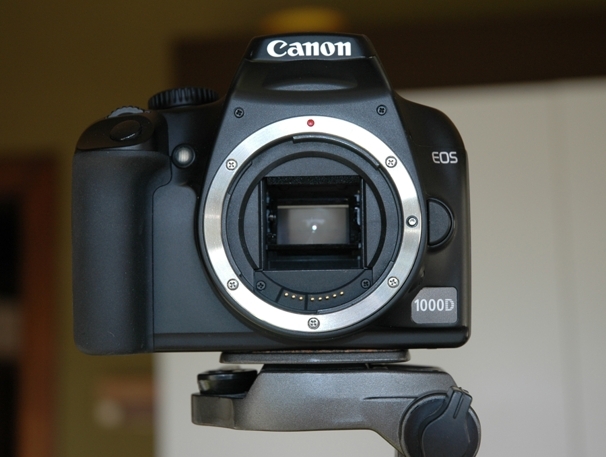 Canon EOS 1100D modified DSLR with Astronomik IR/UV block clip-filter. 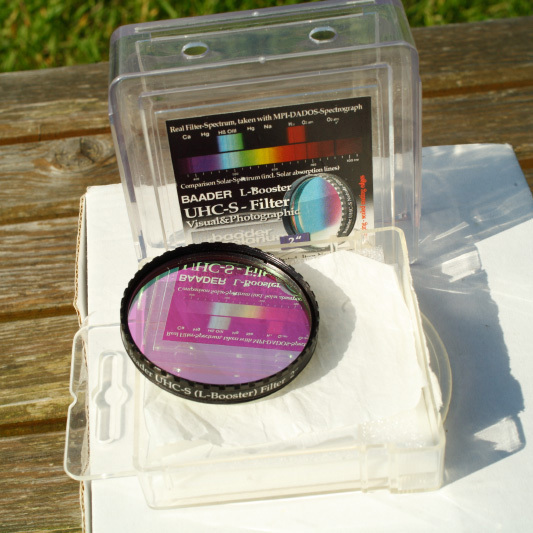 Skywatcher 9 x 50 finder guider with Astrolumina ALCCD5 color (QHY5) autoguider. 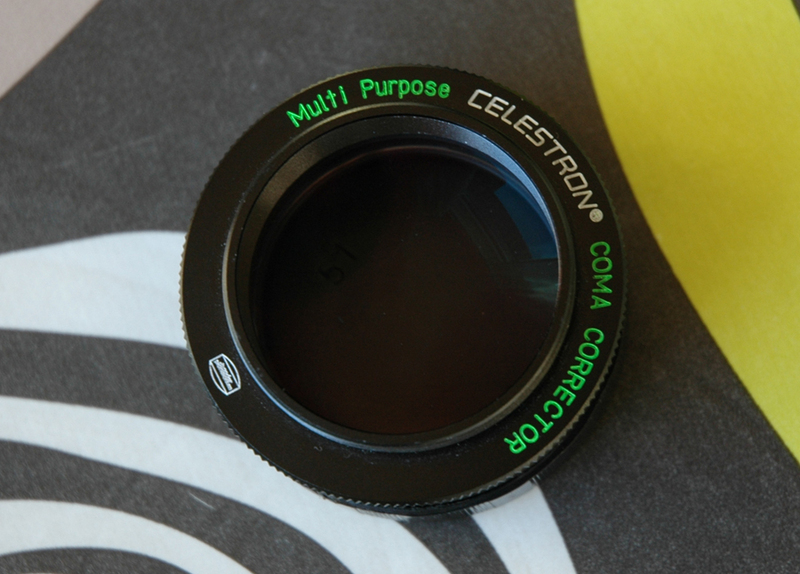 ADM V-Series 75mm guidescope rings. 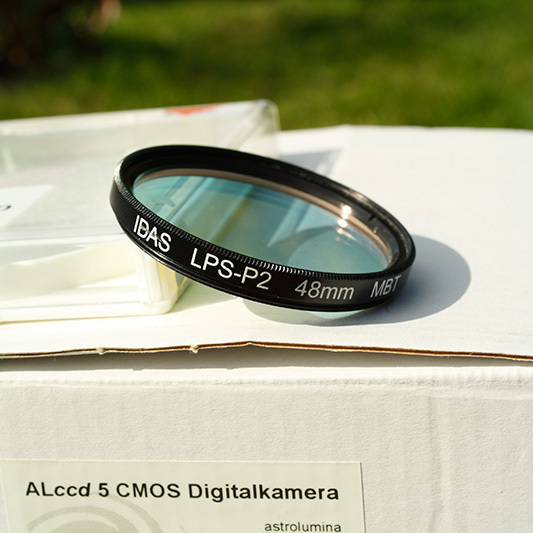 2" Hutech IDAS LPS-P2 filter. 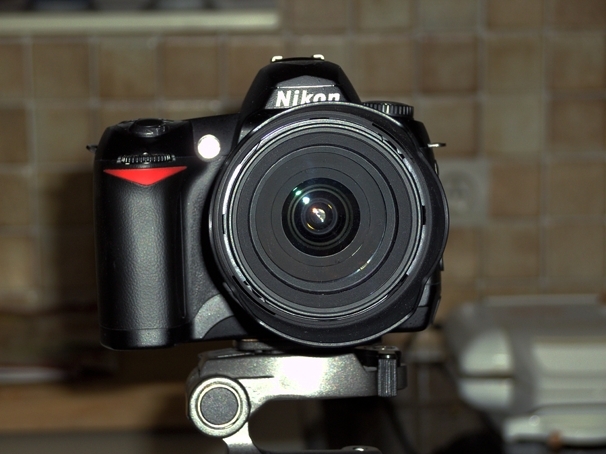 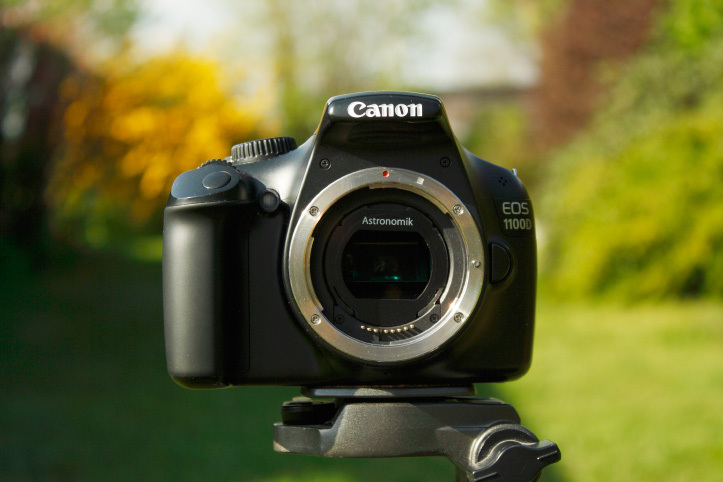 Canon EOS 1000D (un)modified DSLR. 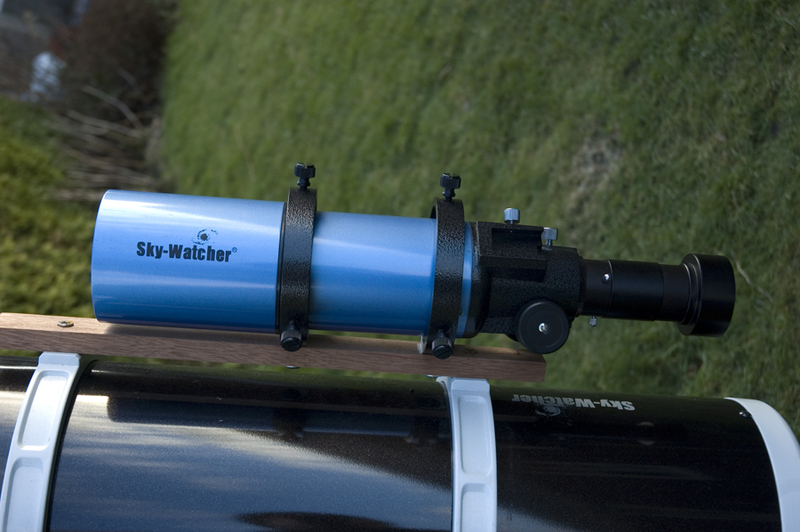 Skywatcher Startravel-80T / 80/400mm guidescope.